Owing to modern dental technology, it is possible to treat a number of medical conditions. Treating tooth decay is one of them. However, it is more treatable if caught in the early stages. 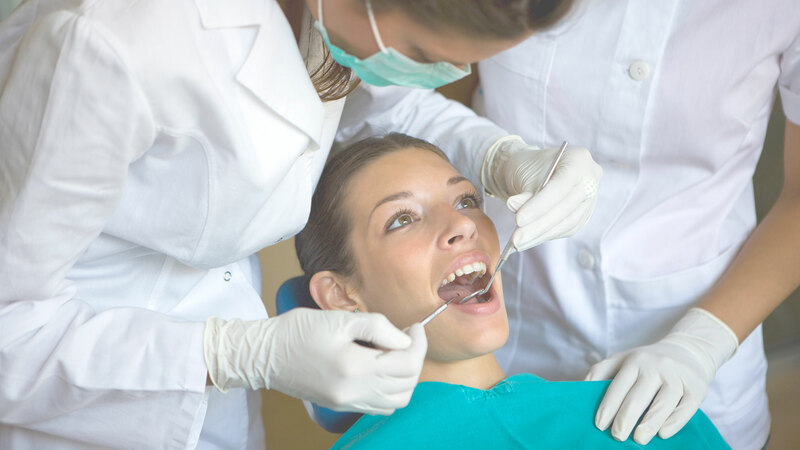 Dental procedures also employ anesthesia to numb the area under treatment. This helps block pain to the brain and makes undergoing painful procedures easy. If you haven’t visited a dentist in sometime, it is wise that you book your appointment as soon as possible and get a routine checkup done.